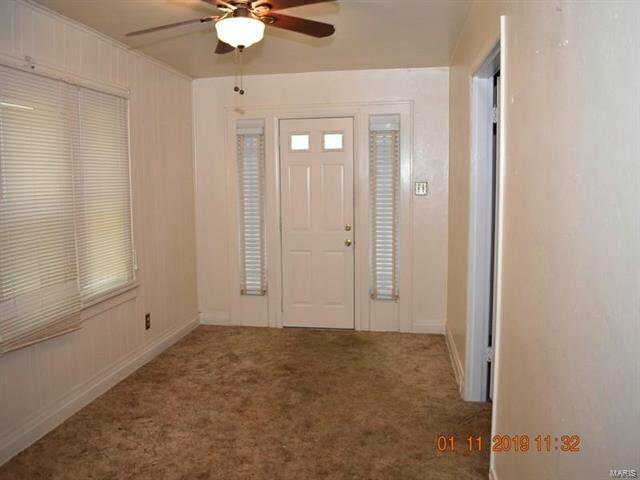 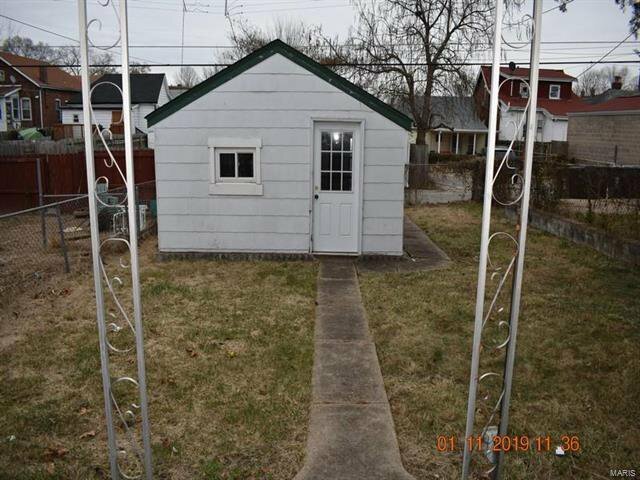 Are you looking for a 2 bed 1 bath home that has lots of potential and a detached garage that you can make your home, then this is it. 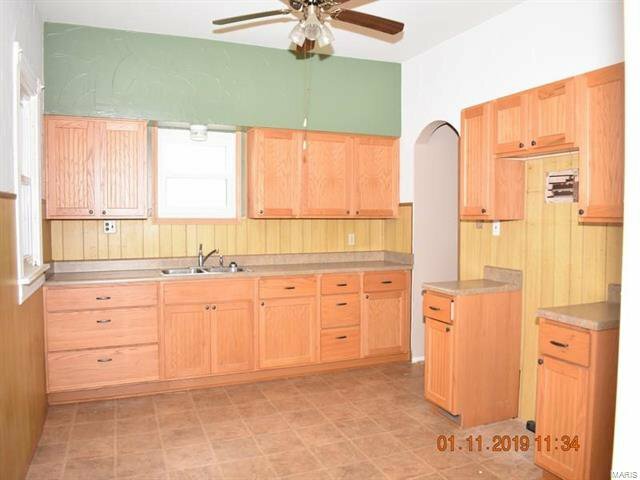 Come check out this gem. 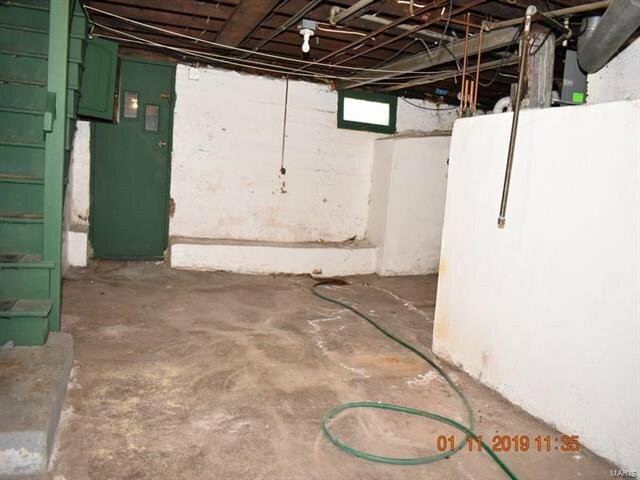 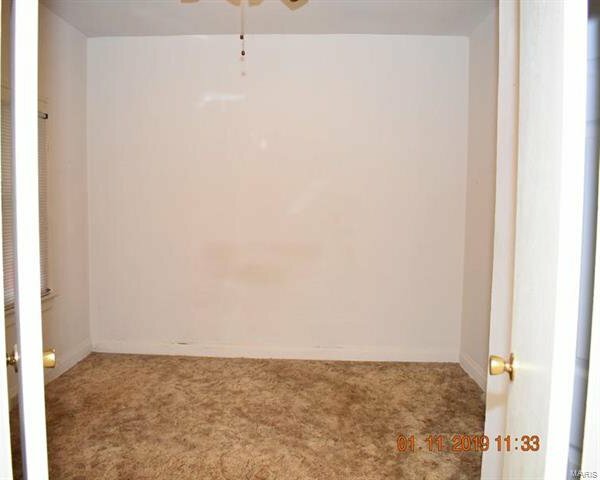 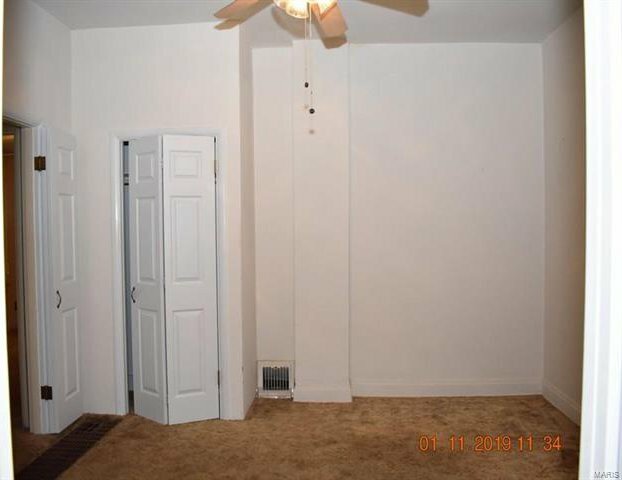 "Seller will not complete any repairs or inspection to the subject property, either lender or buyer requested including for occupancy. 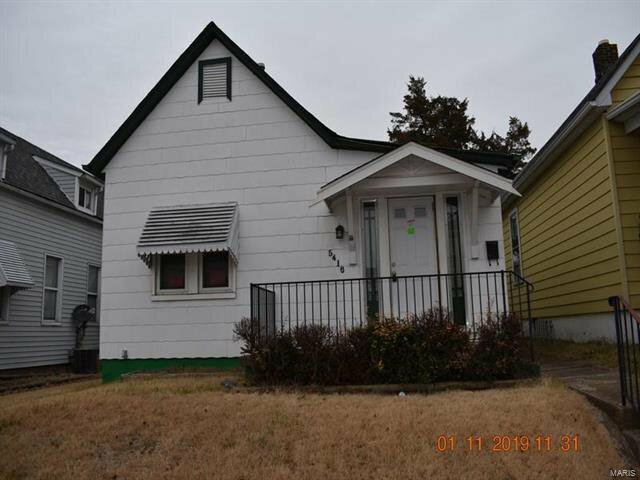 The property is sold in AS IS condition” Freddie Mac first look in place until February 18, 2019 at which time investors can make offers. 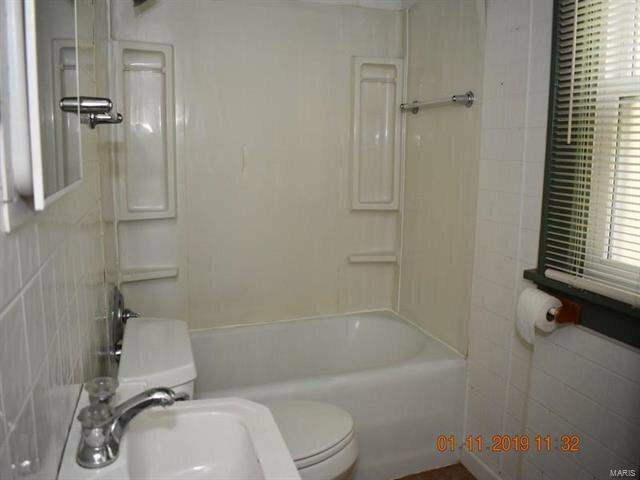 Seller will look at and choose owner occupant offers as they come in, If the offer make sense for them to accept.